A Northern California woman charged with trying to drown her baby after giving birth in a McDonald's restaurant has pleaded no contest to child endangerment. Sarah Lockner, 26, entered the plea Monday and faces up to four years in prison. 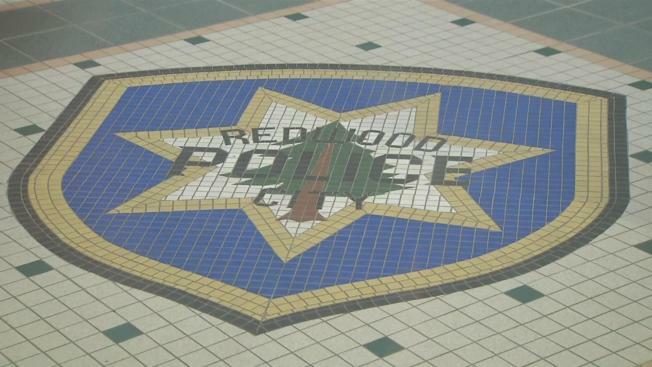 Authorities say Lockner was a cashier at a McDonald's in Redwood City when she gave birth in a bathroom during her shift in September of 2017. Prosecutors say a co-worker who went to check on Lockner found a newborn baby boy face down in the toilet bowl with Lockner's hand on his back. Police were called and found the boy had no pulse and wasn't breathing. He was taken to a hospital and survived. Lockner was charged with attempted murder but pleaded to the lesser charge.